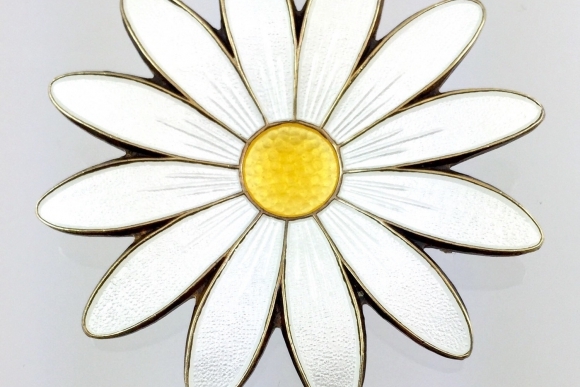 Express your cheerful heart when wearing this wonderful vintage Aksel Holmsen daisy brooch from Norway. 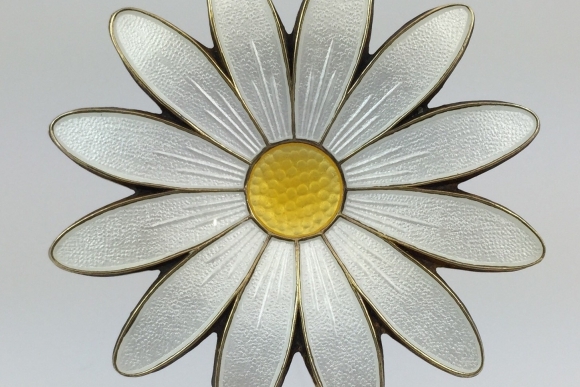 The daisy is executed in sterling silver with a vermeil wash, and enameled with white and yellow guilloche. 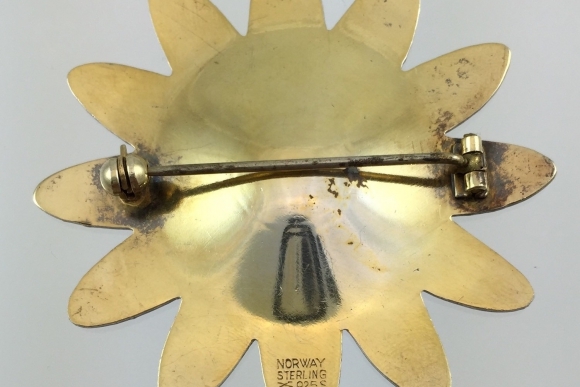 The daisy pin is stamped Norway Sterling 925S and stamped with the Aksel Holmsen hallmark. Aksel Holmsen was one of Norways preeminent enamelists. 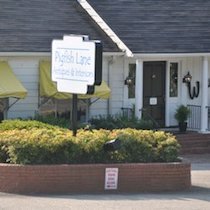 His shop was founded in 1932. 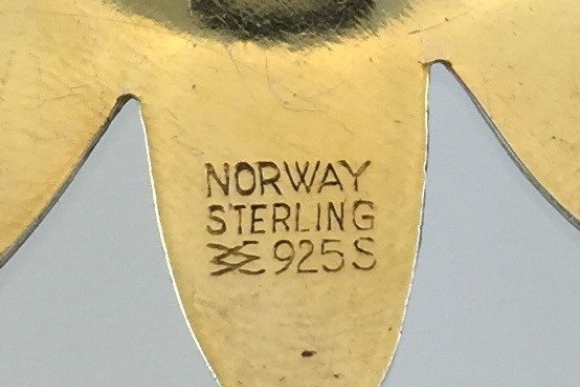 The pin measures 2 in diameter. Very good condition. Circa 1960s.